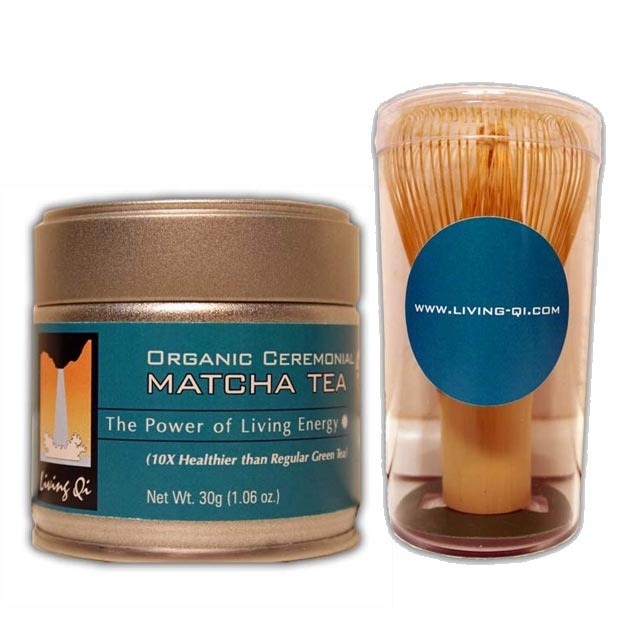 The Living Qi company sources the finest USDA certified organic matcha tea in the world. The matcha we use regularly wins awards in Japan for quality and flavor. We have decided to offer nothing but the highest quality organic matcha that is certified by the USDA in the United States and certified by IMO in Europe. Because the IMO standards are even more rigorous than the USDA standards, you can rest assured you are getting the best matcha in the world. In addition to USDA and IMO certification, the Living Qi company has had a 3rd party laboratory analyze our matcha tea to insure that it is free of all heavy metals and other adulterants. We do this for the safety of all our customers. 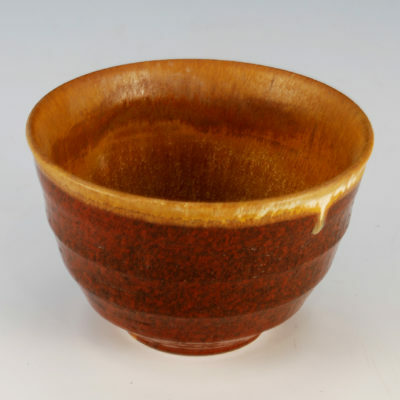 Some companies source cheap matcha from China, or cut their matcha with cheap food grade material. Many companies are not organic and their cheap prices reflect this. With the Living Qi company you can count on us to provide you with superior quality matcha, which engenders a superior matcha experience. And above all matcha is an EXPERIENCE…a unique mood shift that can give you energy when you are sluggish or calm you down when you are stressed.